Schinus is a genus of plant in the family Anacardiaceae. Schinus gracilipes I. M. Johnst. Schinus pilifera I. M. Johnst. Schinus velutinus (Turcz.) I. M. Johnst. 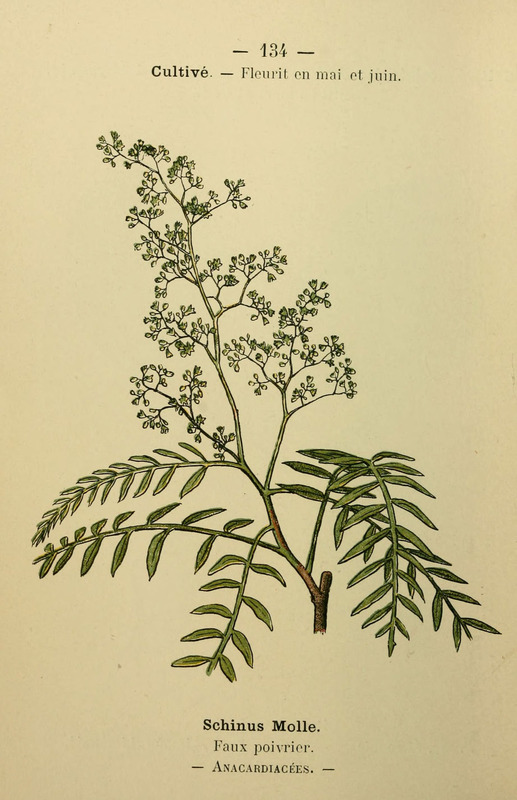 Schinus microphyllus I. M. Johnst.